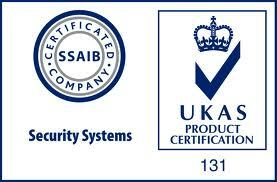 Custodian are able to offer a bespoke range of intruder detection systems. Whatever your requirement or budget, we are able to Design, Supply and install the most appropriate system for your needs. 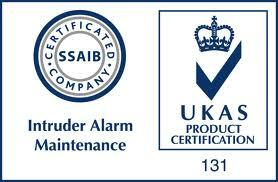 Custodian electrical are able to offer a full range of Intruder Alarm installations. From Simple but effective Bells only systems to Full police response multi tenant installations. Custodian provide a Free consultation to establish your risk assessed requirements. Custodian use only the most reliable brands, therefore ensuring the most reliable system possible. Intruder Alarm systems can be generally broken down in 4 sub categories. The type of system will depend on you specific requirements and also those of your insurers. A Property Risk assessment will produce a report from which a Grade can be advised. The method and type of installation method can then be chosen. Where appropriate we shall cable our devices and systems. This provides the most maintenance free option. However this can only be done where building structures allow. In most cases even fully decorated nd furnished properties would be able to be wired where no cables will be visable. However in some properties an alternative method is needed. 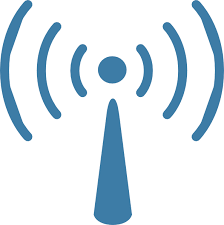 Wireless technology has advanced greatly in the last few years. With particular thanks to Lithium Ion batteries, Wireless technology is both reliable and accurate. It is also now accepted in systems that require police response. 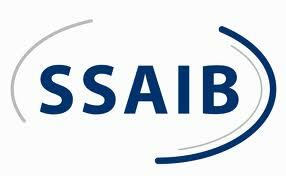 Custodian utilise equipment from only the most respected and commended Supply Partners. We have direct trade accounts with the manufacturers, ensuring a close relationship. This enables us to access directly any support required for the products being used, minimising down time and improving the customer experience. Commercial level grade 2 or 3 Intruder alarm system. Multi area configuration and multiple communication options. Risco Wireless Technology Passive InfraRed Movement detector. Powered by Lithium Ion Batteries this Very reliable long lasting Device offers protection within properties where cabling is not an option. With full monitoring and tamper protection, this device complies with ALL relevant standards. Risco Watchout Passive InfraRed detector offers true flexibility when it comes to detection in harsh or external locations. This detector has sophisticated dual sensors for ultimate accuracy. Suitable for large areas of all environments. 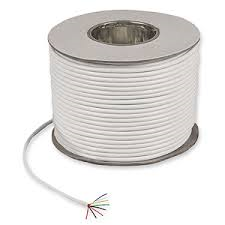 Risco Heavy Duty Surface contact offers ultimate reliability all in a compact package for descreet installation. Suitable for all doors including steel.